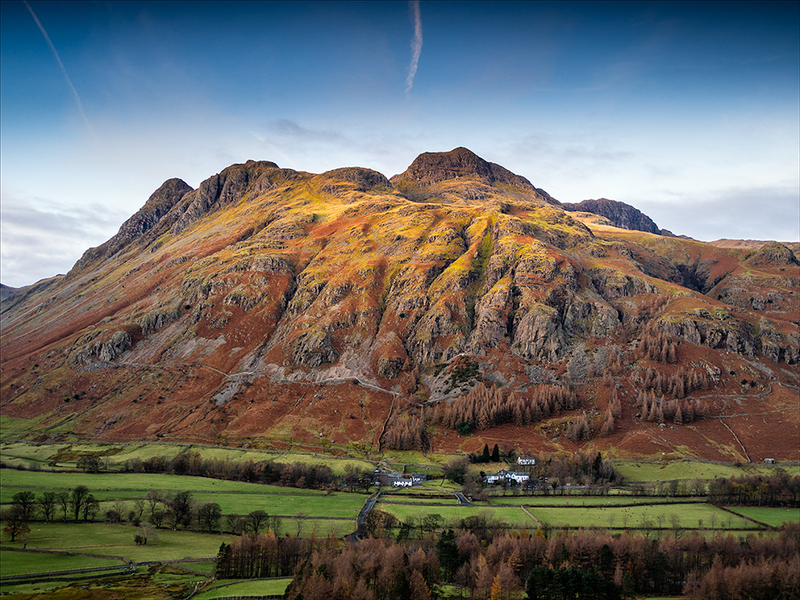 In my previous post I mentioned how I had been up to the Lake District with a friend for an early morning shoot. This image was from the end of the day when amazingly the weather was still working in our favour. I love fog and mist. I think it can transform locations when the conditions and lighting are good. It’s still hard to believe that the conditions we had on this day were so ideal. Olympus EM5. Ambleside, The Lake District. I have been so busy this past week that I hadn’t realised Friday had come round again. Then I realised that I didn’t have an image to share so I started to look back over my shots from last year. A lot of the folders I have done nothing with. 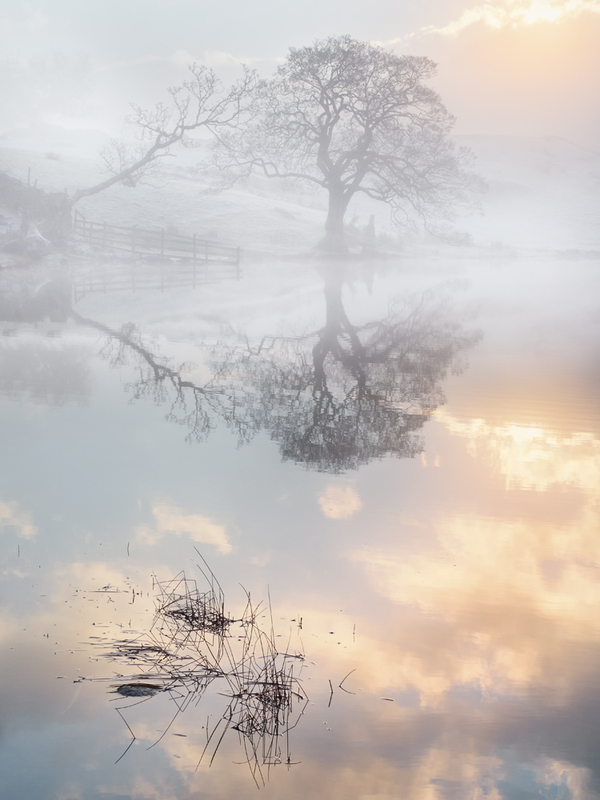 Despite this there are a few images that show some promise but which I overlooked at the time. 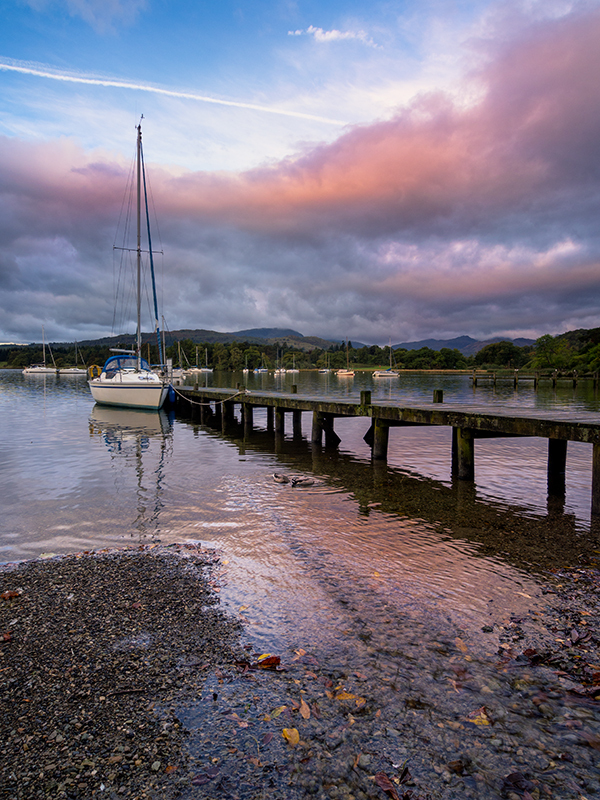 Here’s one example shot at dawn at the Marina in Ambleside. The weather didn’t play out quite as we had hoped for and the bank of heavy cloud failed to clear. It’s still quite a pleasant image though.